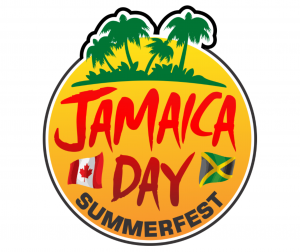 Jamaica Day Summerfest is 2 days of family fun and a celebration of the sounds, flavors, and culture of Jamaica. This annual event features food, arts and crafts, and a stellar line-up of national and international performers. This family event will have plenty of fun for the kids. There will be rides, Games and a "So You Think You Can Whine? competition. 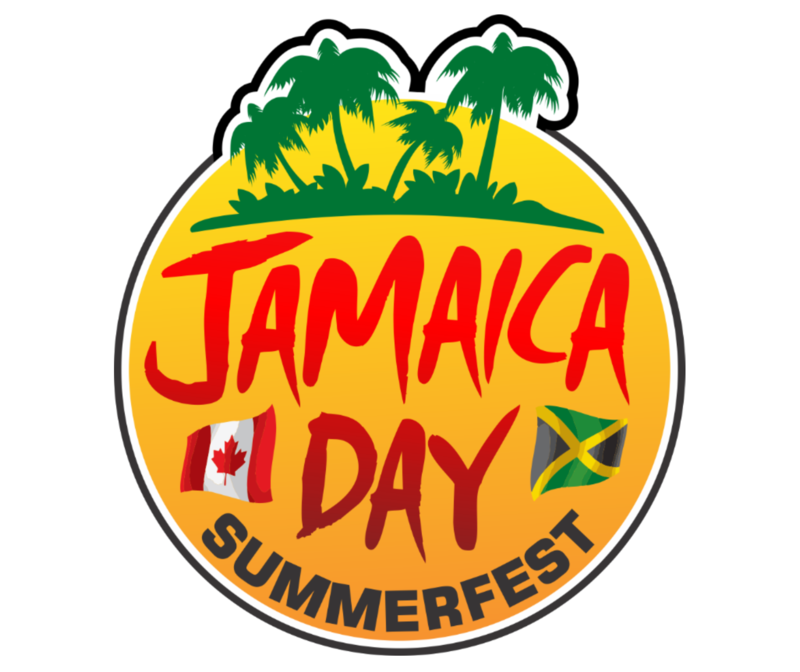 A special discounted price for children makes Jamaica Day SummerFest affordable for the whole family to attend. Get your early bird tickets now! Woodbine Outdoor Grounds 500 Rexdale Blvd.